The economy is in a bad situation and among the first ones to bear the brunt are traditional shopping outlets. But not everyone is suffering. In spite of the downturn, certain retail stores are still growing and Gain City is definitely among them. 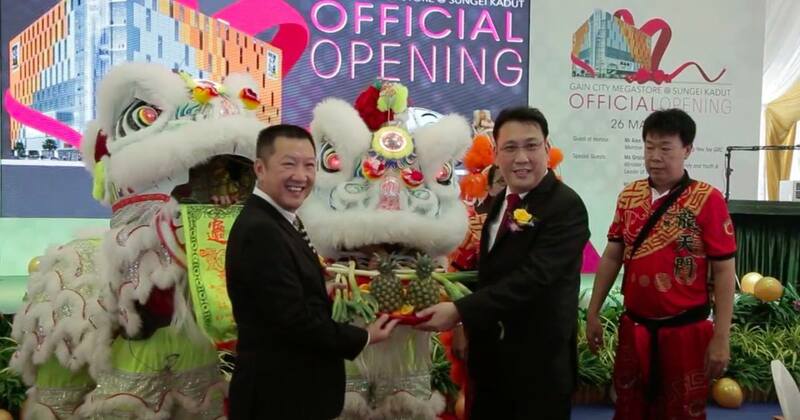 Beginning with a single store at Towner Road, the firm now has 10 outlets, including one booming 11-storey megastore at Sungei Kadut. Founded by secondary school dropout Danny Teo, Gain City is undoubtedly one of Singapore’s early entrepreneur successes. These are the rules that have guided its success through the years. Trust is about the relationship between the brand and the people, and Teo spared no expenses on this front via multiple feedback channels. When he kicked off his air-conditioning business at 21, the vote of confidence amongst his clientele meant that they followed him to Gain City too. And despite the 1985 recession, their market share only kept growing. But trust doesn’t just stop there, and it also involves the numerous ‘entrepreneurs’ at Gain City. Empowering his staff, Teo gave them the ability to set prices. This meant that employees had “fair and realistic targets to meet” across locations, becoming “entrepreneurs running businesses while ensuring congruence with the company”. Teo also firmly believed in their potential, and frequently invested in their up-skilling. Teo shared that as smaller retailers are removed, “the game is among bigger players“. The ones who are able to “minimise costs and optimise services” as shoppers become more price-sensitive will come out as the winners. Closing down four factories and warehouses, Teo consolidated his resources into Sungei Kadut. As a result, the complex now stocks over 1,000 brands, including items not found anywhere else in Singapore. This allows them to reduce costs by 20%, and the savings are transferred to customers with discounts of up to 50% compared to competitors. And that means always upping the ante in customer experiences. 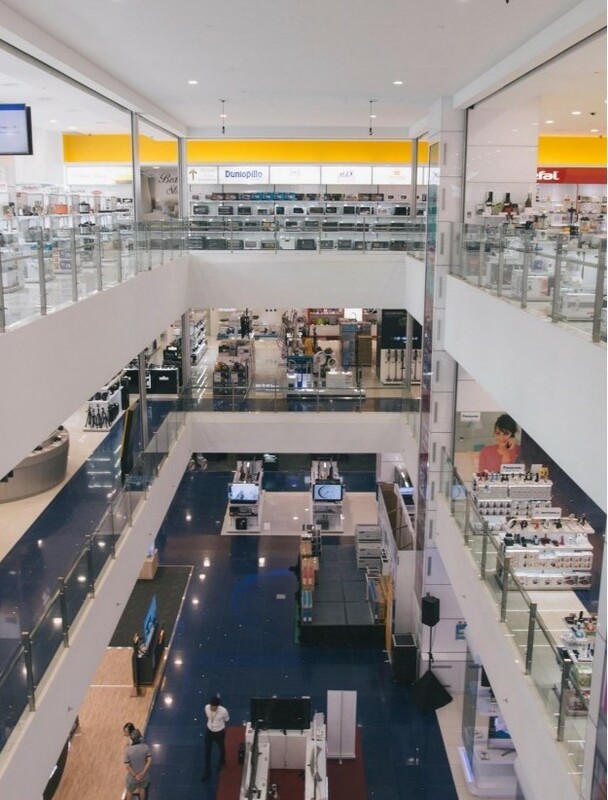 The Sungei Kadut megastore features special audio rooms where shoppers can try out sound systems, as well as cooking demonstrations with appliances available there. 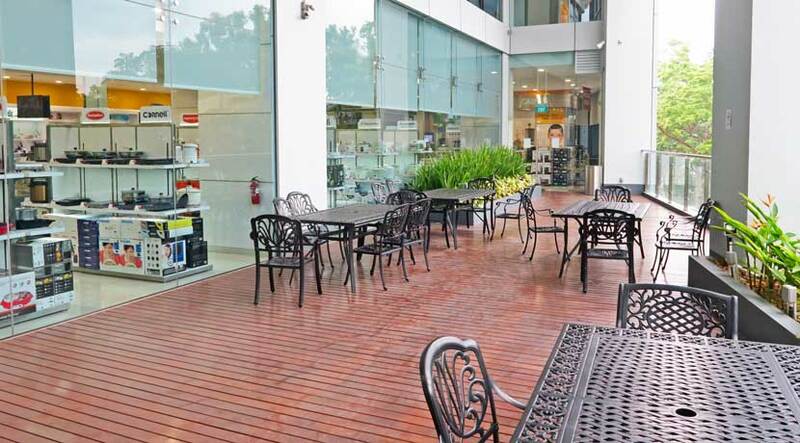 For added experience, the Sungei Kadut megastore also features play areas and cafes for shoppers taking a break. 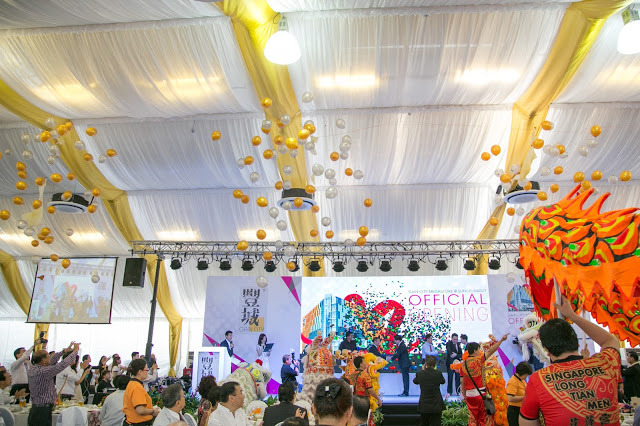 And for their 36th year anniversary, the Gain City megastore at Sungei Kadut has organised a special celebration for shoppers. From March 17 to May 21, they are holding a grand lucky draw of a brand new Mazda 2 Sedan with just $100 spending, double chances with Sony products. But of course, there’ll also be plenty of other sales. In line with the upcoming Smurfs film, there’ll also be a special exhibition of 300 Smurfs. You can see more information here. Local drama Tanglin celebrities Nat Ho, Jae Liew and Darryl Yong will also be dropping by on 26 March from 3-5pm to participate in a special experience of painting a Smurf to celebrate the upcoming film. 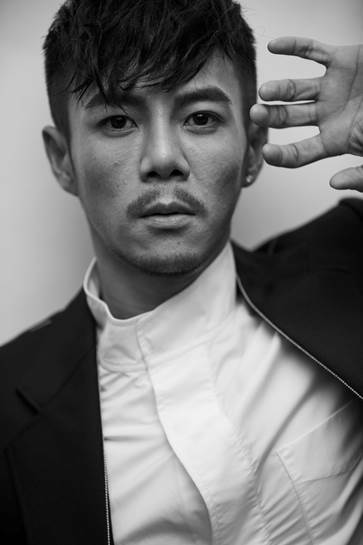 Gain City has also invited Taiwan-based Malaysian artiste Isaac Dang to perform, so do remember to save the date! And Danny Teo has it in the spades, so much so that he even inspired his own younger brother, Kenny Teo, to follow in his footsteps. There are no limits to what you can achieve once you set your mind to it, so persevere on!